Community Associations are experiencing higher than usual delinquency rates on assessment collections. The resulting reduction in cash flow has severely hampered many Associations’ ability to fulfill their responsibilities or placed an undue burden on the current unit owners. Charge delinquent owners interest on their past due assessments. 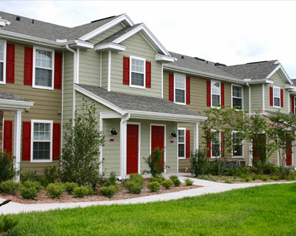 Florida Statutes permit Condominium and Homeowners’ Associations to charge interest, as high as 18% per year, on past due assessments. To maximize Association revenue through the use of technology. copyright ©2016. Association Analytics Group LLC. All rights reserved.